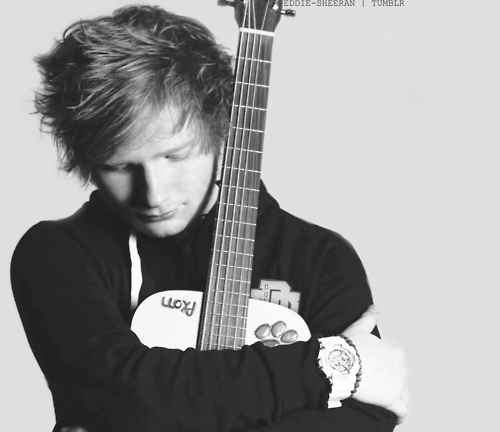 Ed Sheeran <3. . Wallpaper and background images in the Ed Sheeran club tagged: ed sheeran gif. This Ed Sheeran photo might contain electric guitar, hawaiian guitar, and steel guitar. Ed talks about Photograph’s music video. How many views does "Everything has Changed" have on Youtube?